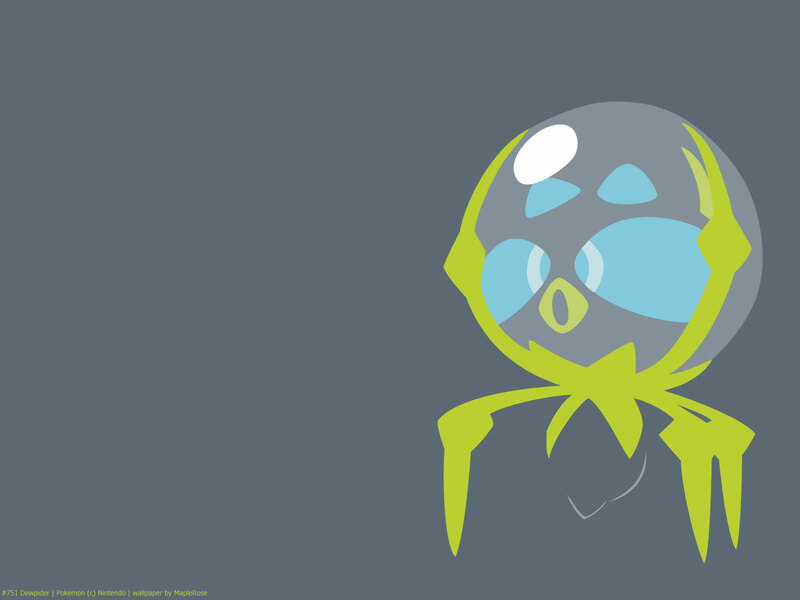 Dewpider is one of the few Pokemon not revealed prior to Sun/Moon release. 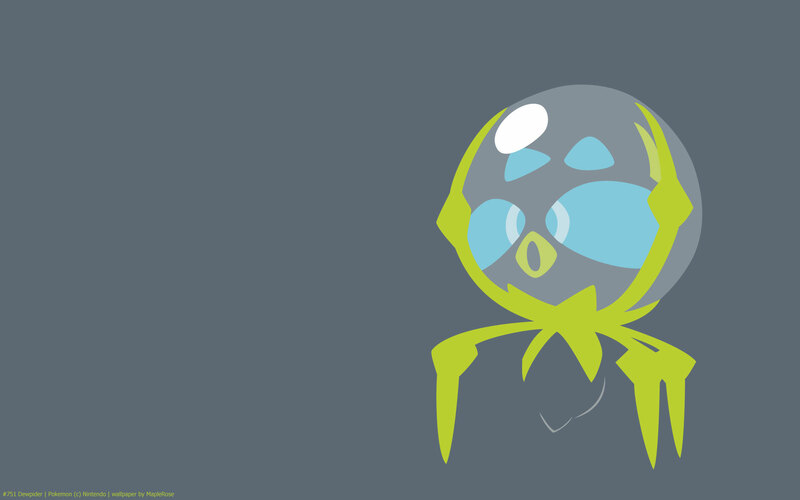 It’s technically the first Water/Bug Pokemon (Surskit is Bug/Water). In the anime, it’s shown underwater, where it doesn’t have the water bubble, and it looks weird. It doesn’t seem to be able to breath air, so it needs that water bubble to come on land. Stat-wise, Sp Def is its highest stat, followed by Defense. As an early bug Pokemon, it has pretty low stats. 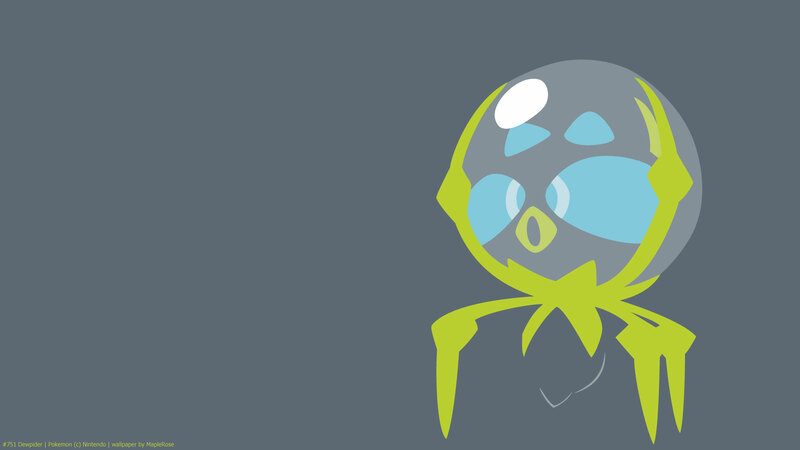 Its ability, Water Bubble, is unique to its family; it halves Fire type damage dealt to it (making it actually resist Fire) and doubles its Water type moves.